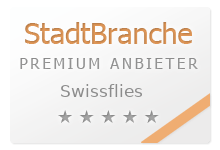 These genuine Swiss wetflies take fish since many decades not only in the famous chalk streams (Doubs, Orbe, Sorne) of the Swiss Jura mountains where they were developed, but also in your river! 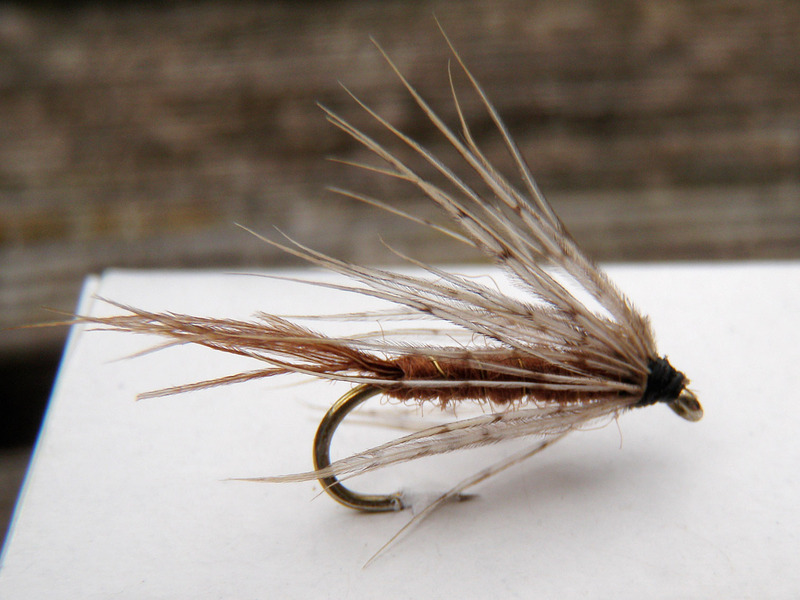 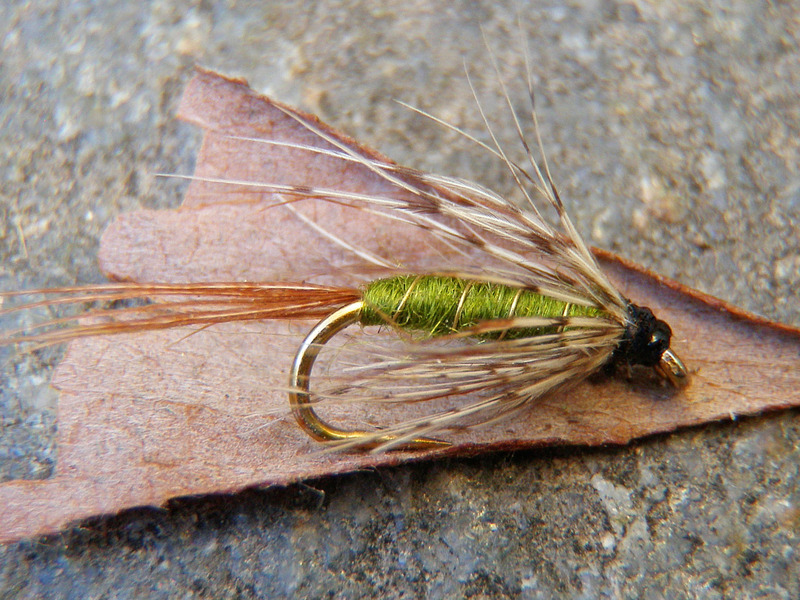 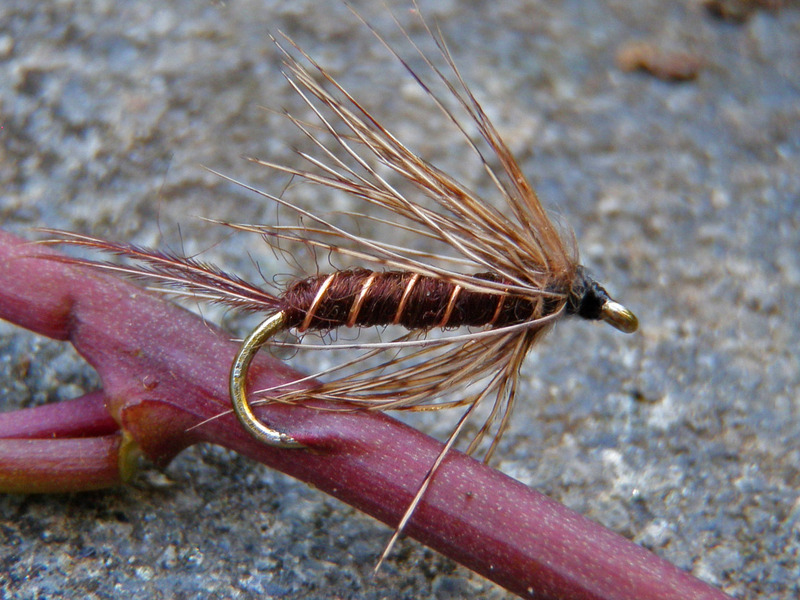 Try the classic wet fly drift, and make a lift where you suspect the fish. If the BWO flies- use the wet fly Swiss Noyée du Jura, olive- what else!